Things are heating up in Jennifer Garner’s love life. Following her public spout with ex-husband Ben Affleck, the actress was spotted getting a little close with a mystery man. Has Garner really moved on since the divorce with Affleck? Garner was spotted running errands in Los Angeles with an unknown man. The two appeared quite friendly towards each other and were even seen walking arm-in-arm at one point. Garner has not been linked with anyone over the past two years and we still don’t know the identity of the mystery man. It is possible that Garner and the man are just friends, but they seemed awfully close for that. Garner divorced Affleck in the summer of 2015. The couple were married for 10 years before the split and share three children: Violet, 12, Seraphina, 9, and Samuel, 5. 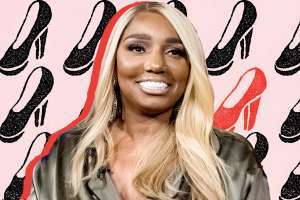 They did not finalize the divorce until the spring of 2017. 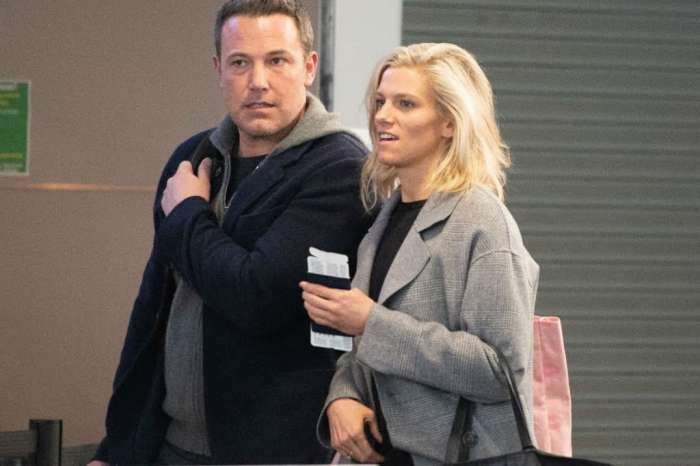 Although Garner has kept her love life largely under wraps, Affleck recently went public with his romance with Lindsay Shookus. Affleck and Shookus have been spotted together on numerous occasions, though the seriousness of their relationship is still unknown. While we wait to learn more about Garner’s new man, the actress has been busy on social media giving out Girl Scout Cookies. Garner purchased a bunch on cookies from her daughters and promised to send them to fans who requested a box on social media. True to her word, Garner sent out all the requests this week, complete with a personalized note from Garner herself. Although things are clearly looking up for Garner, she recently went through a public spout with her ex-husband Ben Affleck. The two recently attended their son Samuel’s baseball game at a park in Los Angeles. Things turned nasty when Garner confronted Affleck about his boozy lifestyle. The spat comes a couple of weeks after Affleck’s wreck on his motorcycle. The actor was spotted lying on a street next to his bike, which has been hailed as the fastest motorcycle in the world. Affleck suffered minor injuries in the accident, but it could have been much worse. It isn’t clear if alcohol had anything to do with the wreck, but the source claims that Garner has had enough of his reckless behavior. Despite being in public, Garner allegedly laid into Affleck at the park, telling him that he better change his ways soon. She only calmed down when Samuel came around, but she made it loud and clear that she’s happy with the road Affleck is going down. The fight doesn’t come as a huge surprise for the estranged couple. 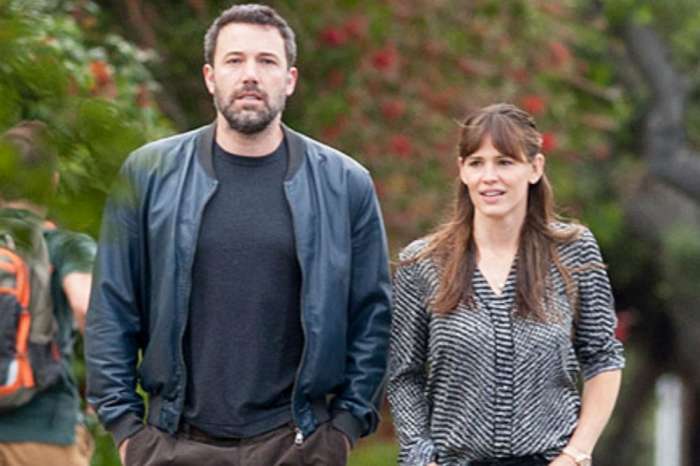 Their marriage fell apart after Jennifer Garner allegedly caught Ben Affleck cheating with the children’s nanny, Christine Ouzounian. 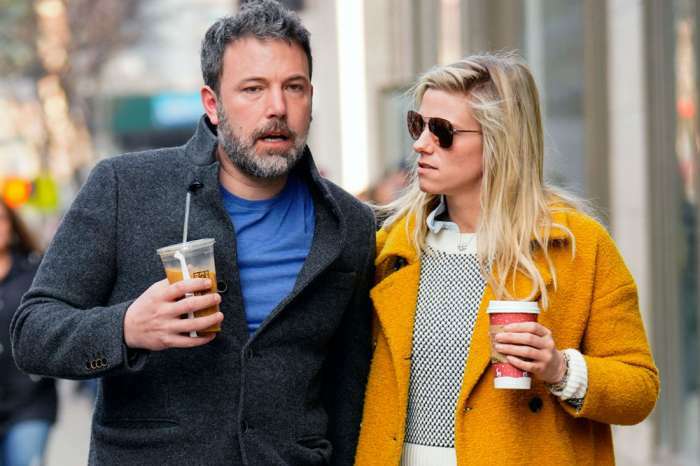 The two have worked hard to co-parent ever since the breakup, but it looks like Affleck is skating on thin ice.